Banana Mocha, Dr Conkey’s Candy & Coffee Co. This entry was posted on February 6, 2014 by asianpeach. 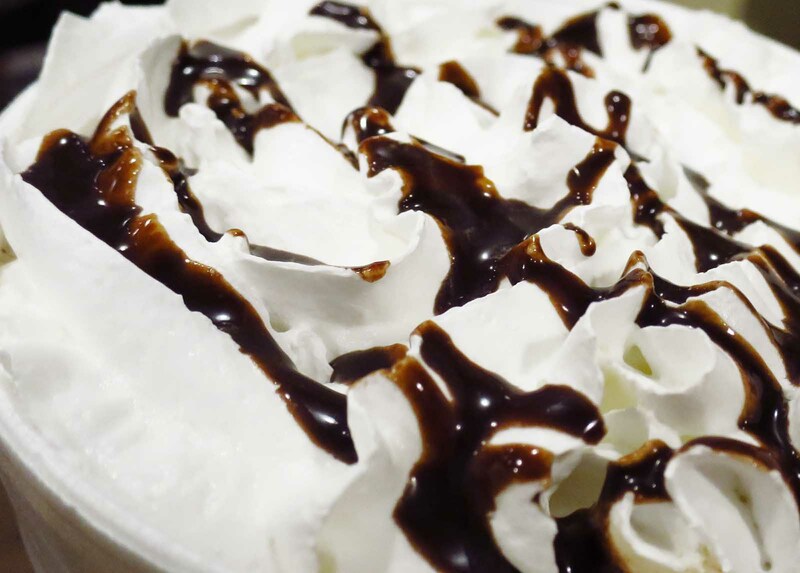 It was filed under food, photo blog, photography and was tagged with Banana Mocha, Dr Conkey's Candy & Coffee Co..